Full Moon Night Hike At Quarry Rock! 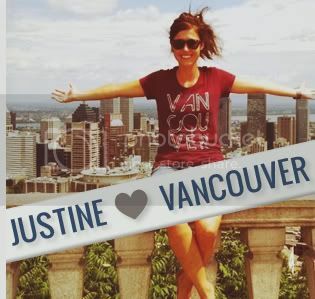 This week we started up the official Vancouver, we love you Meetup Group. If you're already a part of the Meetup community, join our group! We'll be planning all sorts of fun events and activities through the upcoming months. Our first event is the Full Moon Night Hike on November 17th! 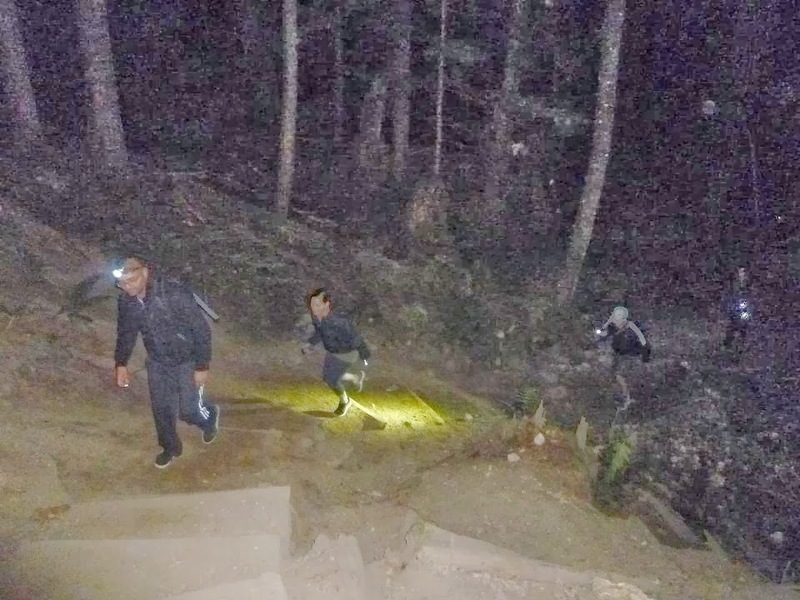 We have a spoooktacular night hike planned for Quarry Rock. Easy enough for any fitness level, we guarantee not to leave anyone behind! 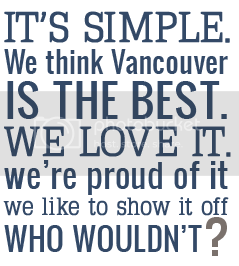 We'll meet at 6:30pm at the picnic shelter at Panorama Park (http://www.deepcovebc.com/parkspanorama.html) and head on up from there. If you want to pack a drink to crack at the top we hear it's quite enjoyable. Glow sticks and neon encouraged but not manditory… last time we had an impromtu trail dance party on the way down. 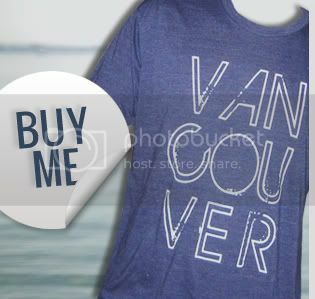 If you have a Vancouver, we love you shirt wear it for the group photo! Please dress accordingly. All adventures MUST bring a good working flashlight or headlamp. If you plan to attend either RSVP to our Meetup event or email us directly so we can know how many people to expect.